Lake View Stonehedge South Golf Course is a Public, 18 hole golf course located in Augusta, Michigan. 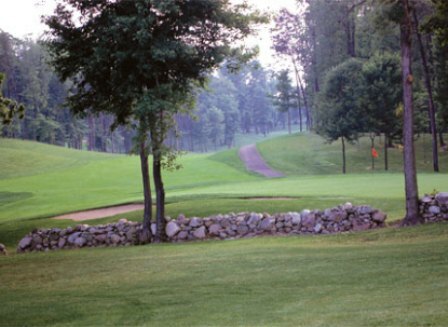 Gull Lake View Stonehedge South Golf Course opened for play in 1998. The course was designed by Charles Scott. 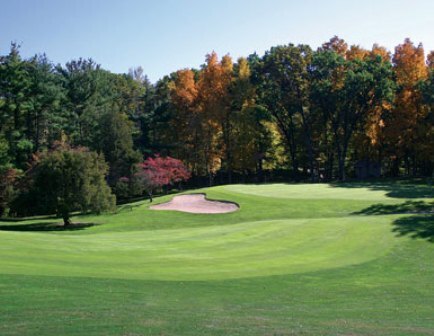 The championship layout is set in rolling, forested countryside. 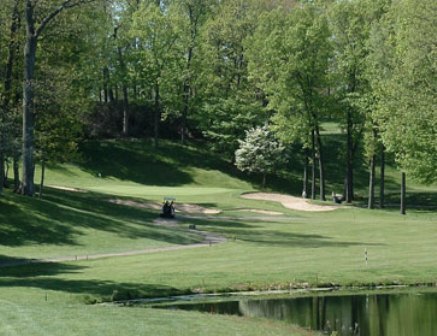 According to Michigan Golfer, "Each hole at Stonehedge could be considered the 'signature hole' as all offer excellent chance for golfers to hit a variety of shots into quick rolling, gently sloping greens." 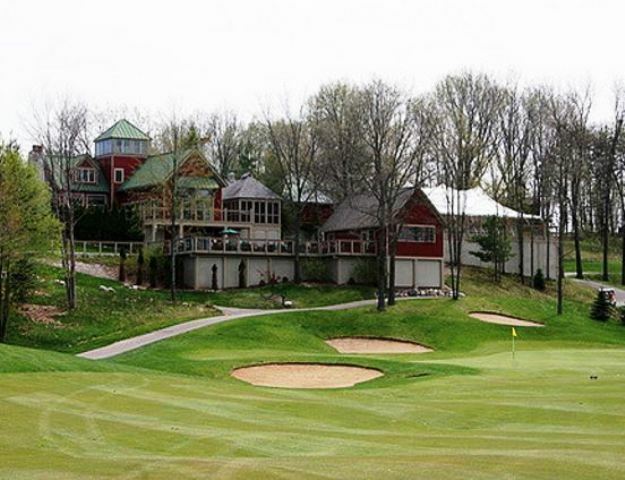 The course was also included in the Golf Digest's list of the top 75 most affordable courses in the United States. 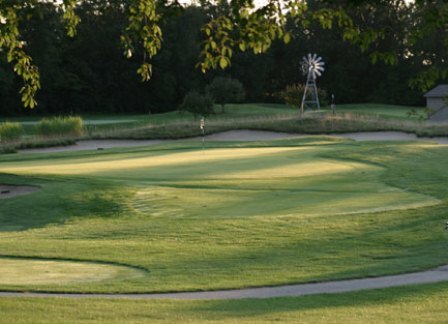 Gull Lake View Stonehedge South Golf Course plays to a par 72. The course measures 6,656 yards from the back tees and 5,191 yards from the forward tees.